This July, Tony Award–winning composer Andrew Lloyd Webber will once again reign as the king of Broadway when he has not one . . . not two . . . but three shows running simultaneously on The Main Stem. 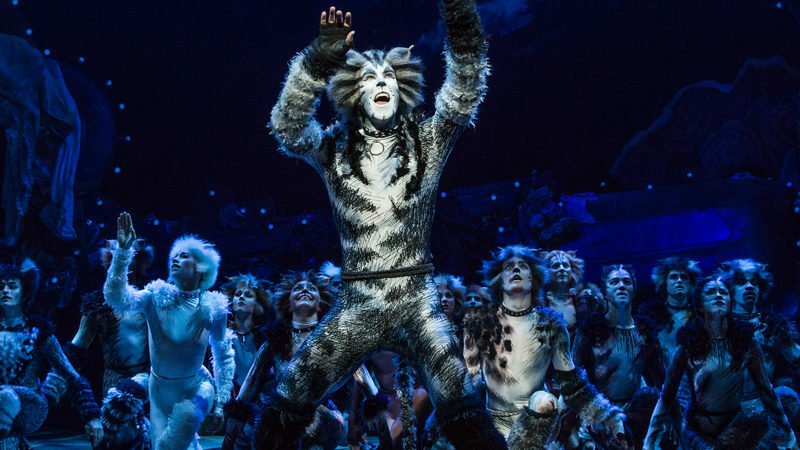 His record-breaking musical Cats will be back on the boards alongside his other hits, including The Phantom of the Opera and the Tony Award–nominated School of Rock. The last time Lloyd Webber had three shows on Broadway was in 2000: Cats, The Phantom of the Opera, and Jesus Christ Superstar. 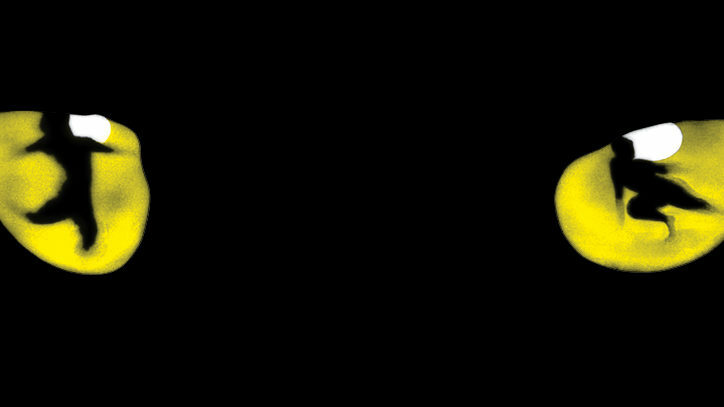 The first-ever revival of Cats, which is based on T.S. Eliot’s “Old Possum’s Book of Practical Cats,” will feature direction by the show’s original leader, Trevor Nunn, as well as new choreography by Andy Blankenbuehler of Hamilton fame (with a nod to the musical’s original movement created by Gillian Lynne). The new Broadway cast will include Tyler Hanes (A Chorus Line, On the Town) as Rum Tum Tugger, Andy Huntington Jones (Rodgers and Hammerstein’s Cinderella) as Munkustrap, Quentin Earl Darrington (Ragtime) as Old Deuteronomy, and Eloise Kropp (Dames at Sea) as Jennyanydots and Gumbie. Hanes, a theater gypsy, made his Broadway debut in Trevor Nunn’s revival of Oklahoma! back in 2002. He says being cast in Cats marks a full-circle moment for him. Fresh off the national tour of Rodgers and Hammerstein’s Cinderella, in which he starred as Prince Topher, Huntington Jones says he too is excited to be a part of the Cats legacy. 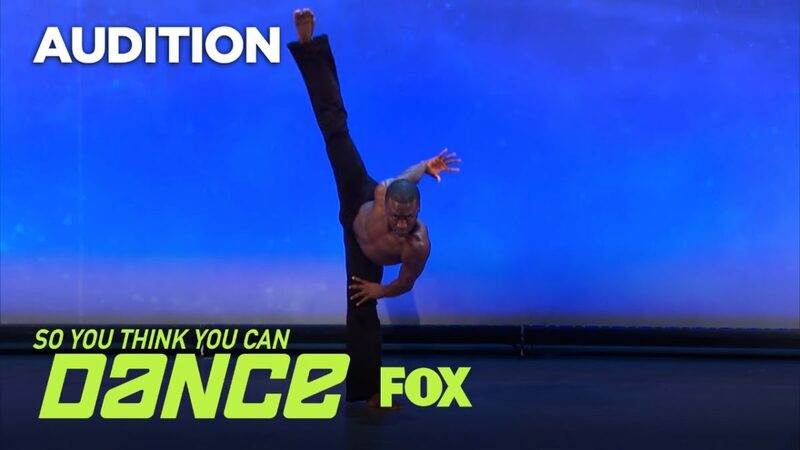 Huntington Jones will play Munkustrap, the unofficial leader of the singing felines. 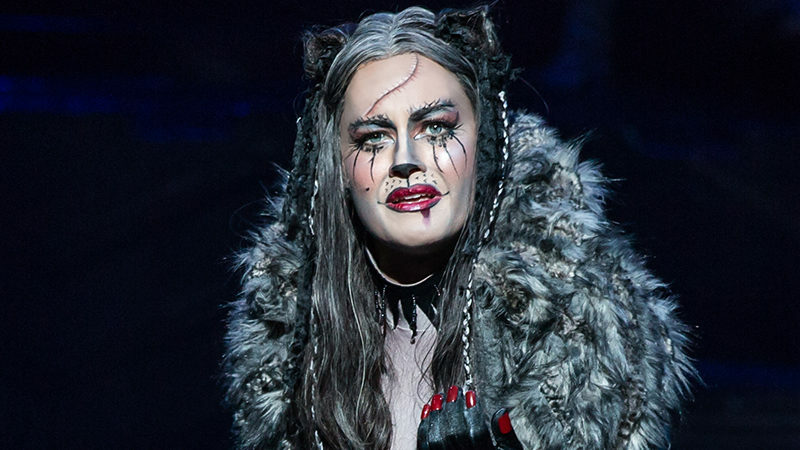 While the 2014–2015 London revival of Cats proved to be a hit — and made it clear that the demand for the musical is as present as its tagline, “Now and Forever” — Hanes says he couldn’t agree more. 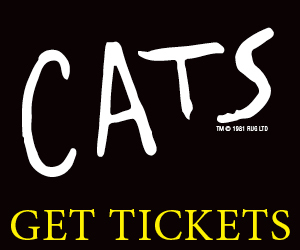 Cats will begin previews at the Neil Simon Theatre on Thursday, July 14. Opening night is set for Sunday, July 31, 2016.